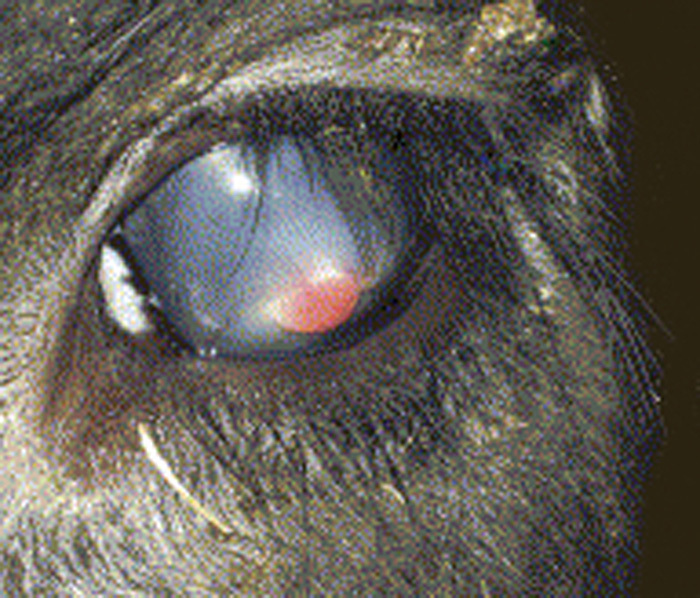 Pink eye or, more properly, infectious bovine keratoconjunctivitis (IBK), ranks high on the list of most expensive cattle health issues. 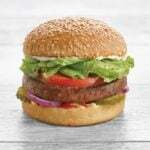 The impact in lost weight gain alone is substantial. 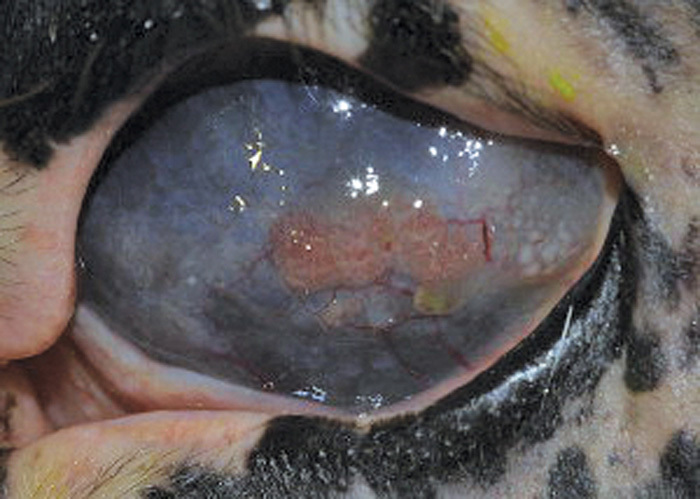 For pre-weaned calves, pinkeye is the second most costly disease, behind scours. One study showed a 17 pound (lb.) loss when one eye was affected and up to a 65 lb. loss when both eyes were affected. 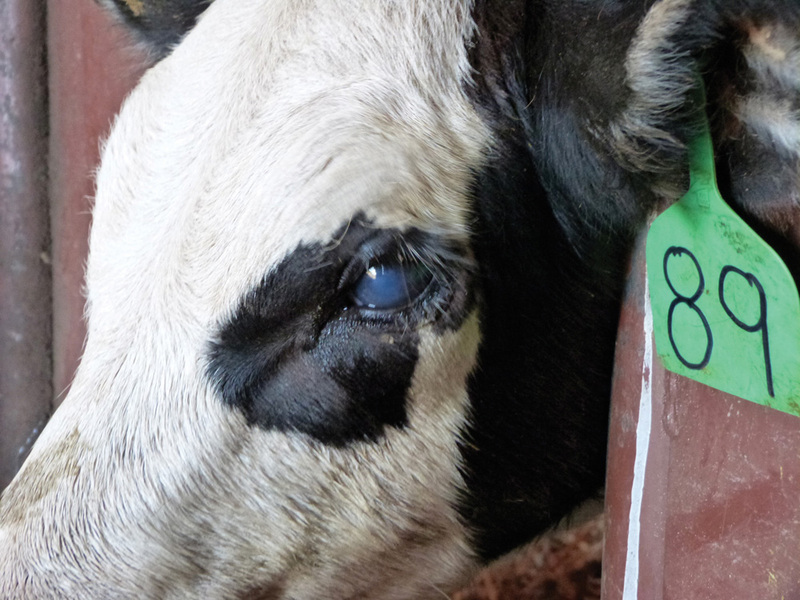 In the U.S., pinkeye affects more than 10 million calves annually, resulting in economic losses topping $150 million per year. In addition to the lost weight, production losses include the time and expense of treatment. 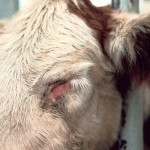 Costs can exceed $100 per incident in beef cattle. And the losses persist beyond weaning as calves with pink eye are unable to catch up unaffected herd mates. 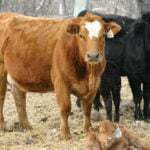 One Kentucky study with Hereford calves reported a 36 lb. drop in weaning weights for bulls and a 40 lb. 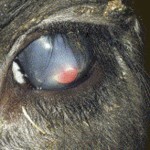 drop in heifers suffering from pink eye before weaning. 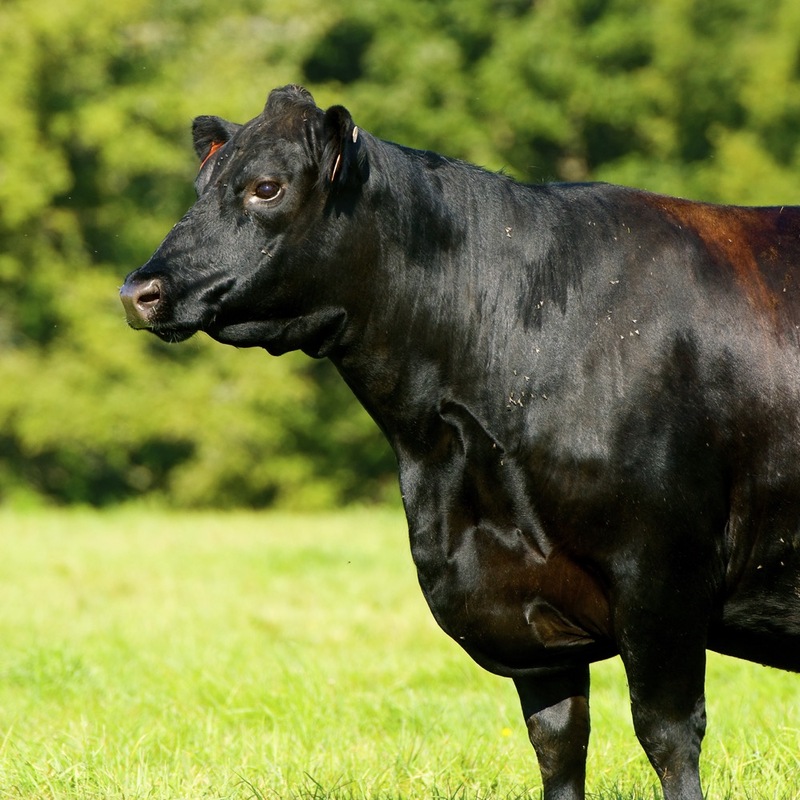 After weaning, bulls that had not experienced any disease before weaning were 70 lb. heavier at their 365-day adjusted weight. 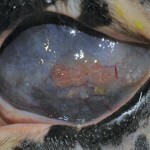 Permanent damage from corneal scarring also seriously dampens sale prices in seed stock, and discounts for animals with lesions or damaged eyes can far exceed production losses by hundreds of dollars. 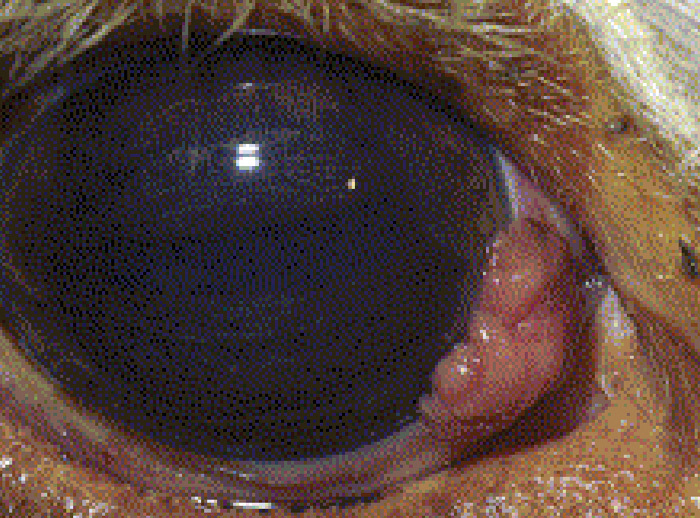 Classic IBK is the result of infection of the cornea with Moraxella bovis. 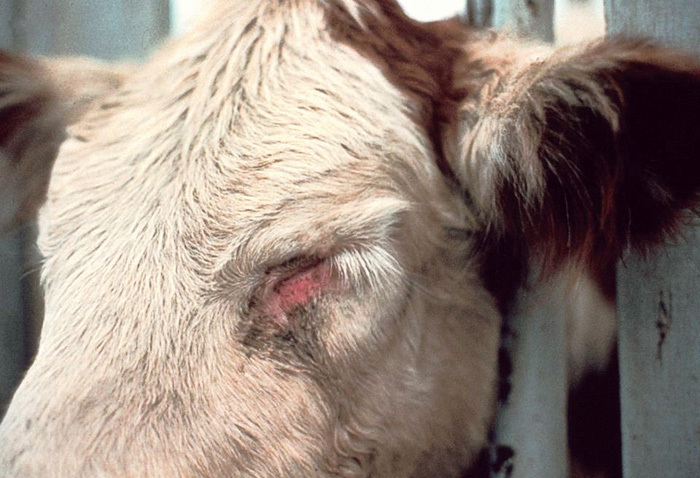 Other common infectious etiologic agents include Mycoplasma spp, bovine herpesvirus 1 (BHV-1), and Moraxella branhamella ovis. 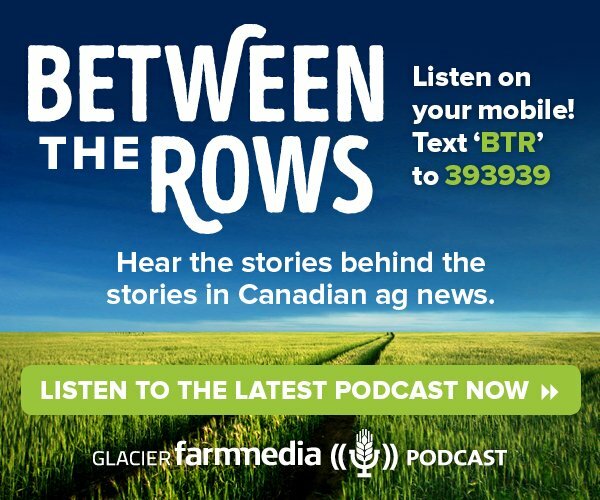 Contributing factors include anything that irritates a calf’s eyes. 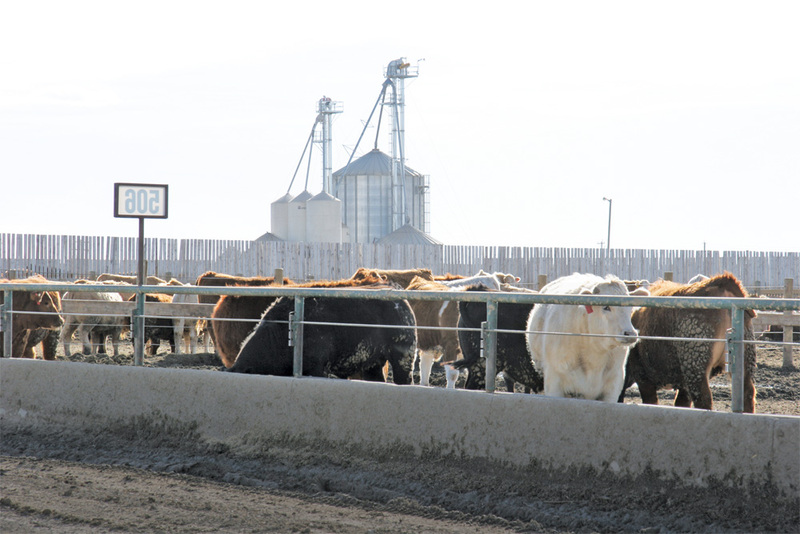 Feeding practices play a role as do dust, plant particles, pollen or mechanical irritants. Ultraviolet light from prolonged exposure to sunlight certainly contributes. 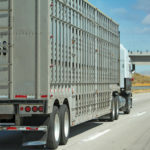 When animals eat out the middle of round bales, leaving a hay shelf over their heads, the likelihood of irritants getting in the eyes increases substantially. The same situation occurs when hay is fed in overhead feeders. Viral diseases like IBR and BVD that compromise the calf’s immune system can make them more vulnerable to Moraxella bovis bacteria. It has also been associated with large face fly populations. Flies not only irritate the eye, they also spread the bacteria around. 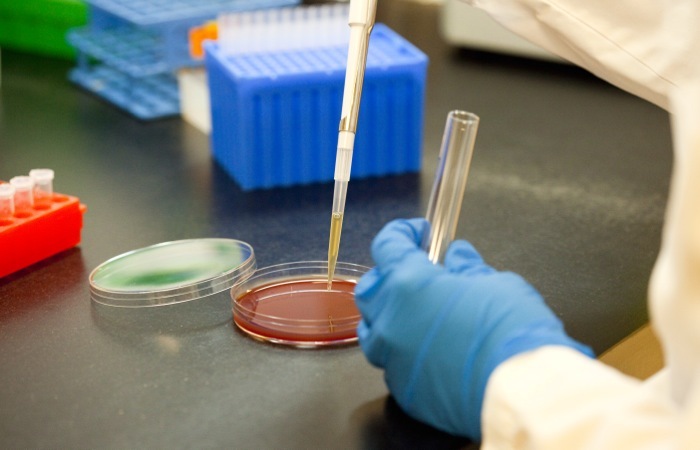 Mycoplasma may be another cause. 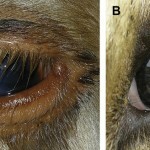 In one study both Mycoplasma bovoculi and M bovis were isolated from conjunctival swabs from calves with clinical signs of IBK. 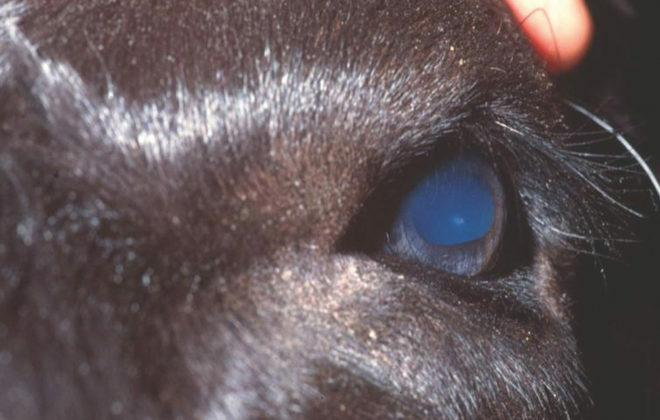 Pink eye vaccines provide variable protection because of unpredictable factors involved in causing the disease. 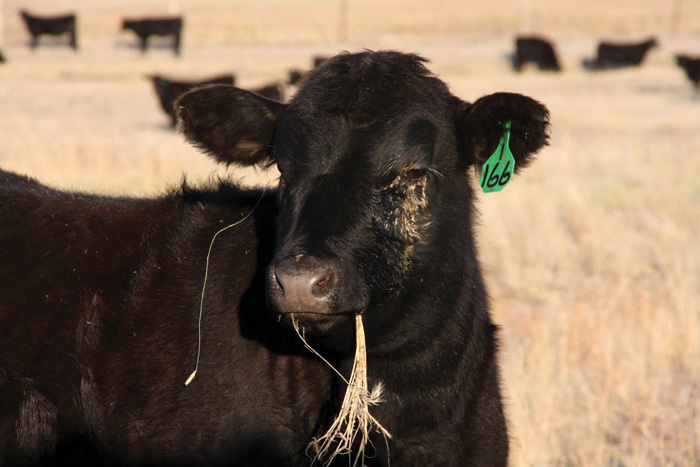 Planning ahead and monitoring face fly populations is another step producers can take to “get ahead” of pink eye and minimize losses. IBK is most common in late spring, summer and early fall and flies seem to play a significant role in transmitting the disease when populations are high. There are several fly management tools — tags, sprays, back rubbers and in-feed growth regulators — all designed to help control fly populations. 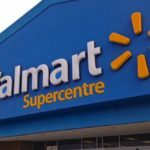 Although fly resistance to pesticides is a growing problem, strategic use of parasite control products can help. Freedom from pain, injury and disease is central to animal welfare as dictated by our new beef code of practice. 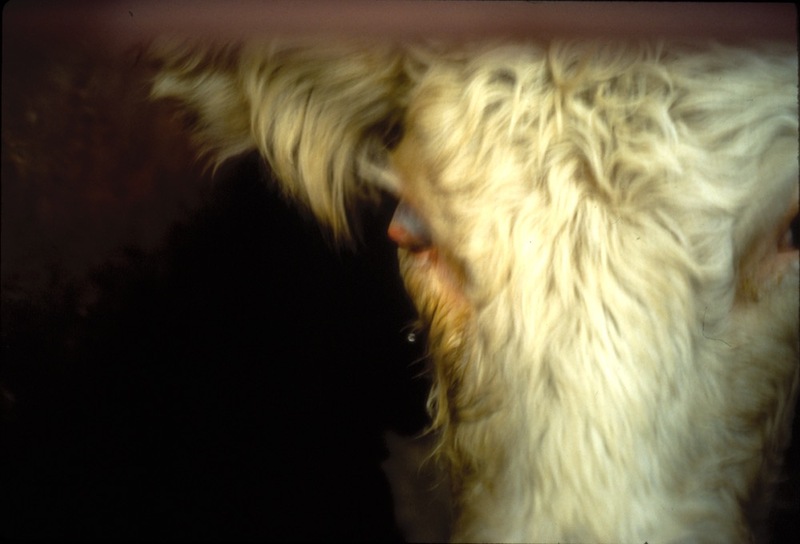 Poor vision also increases fear and distress in animals. The cornea is one of the most densely innervated areas on the body. Damage to the outside of the cornea causes inflammation to structures inside the eye, which is painful, so we can assume that the pain associated with acute pink eye is significant. Affected animals are often depressed, accompanied by loss of appetite and weight. The same is true with cancer eye and any other disease — IBR, listeria, BVD, malignant catarrhal fever — that cause eye lesions. 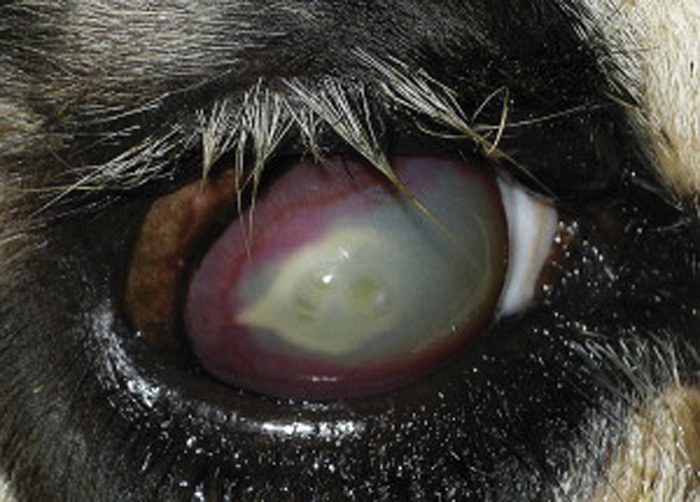 Treatment options include topical treatments, injectable broad-spectrum antimicrobials and injections into the soft tissue surrounding the eye, application of a fabric patch over the eye and temporary suturing of the third eyelid to keep the eye closed. While prevention is always better than a cure, staying on high ground with pink eye isn’t always possible. Our current preventative measures and treatments need to be improved. 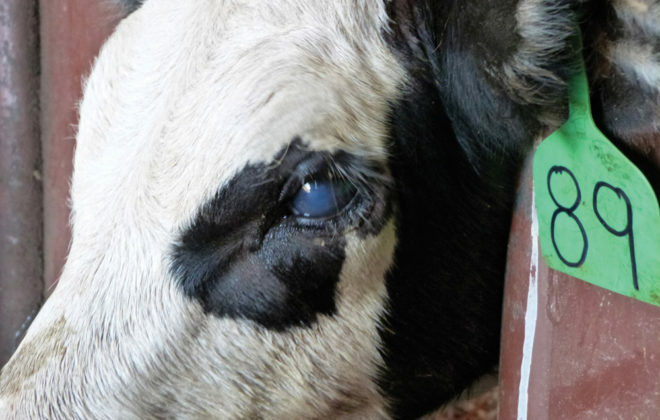 Unfortunately, disorders associated with ocular pain and discomfort, or the negative effects of compromised vision in food animals, are seldom considered when discussing conditions involving the eye. 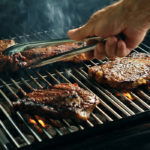 Much research is still needed in identifying and treating ocular pain and discomfort in all animals, but particularly food-producing ones that instinctively camouflage pain. 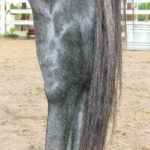 When treating IBK it is important to remember that this is a painful condition. So any approach to prevention and therapy needs to address pain management as well as the economic losses attributable to this disease.